So now I'm running Office 2016 preview on my Windows 10 Preview 10162, on which I develop with Visual Studio 2015 CTP. I'm building ASP.NET vNext websites in typescript 1.5 beta or C# 6. Then I'm running the Windows 10 preview on my phone. So almost everything I use is either in beta, CTP or preview. NICE. 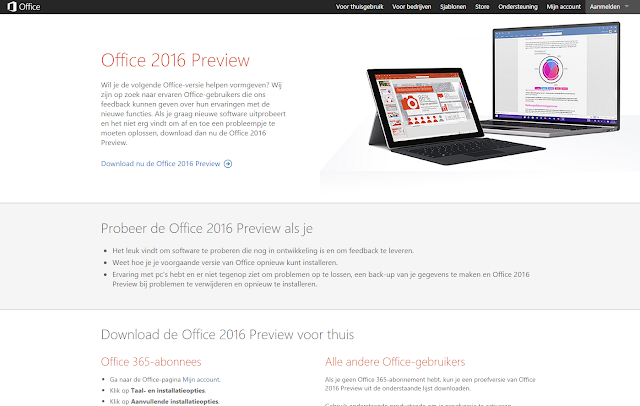 Get your copy of Office 2016 preview here. 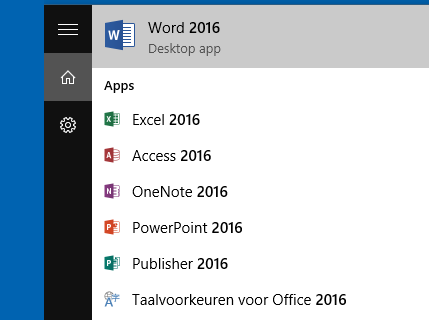 It looks a bit Windows 10-ish but other than that I have no idea what's new (yet).